Lot Detail - 1991 US Open Contestant Car License Plate - Payne Stewart Winner! 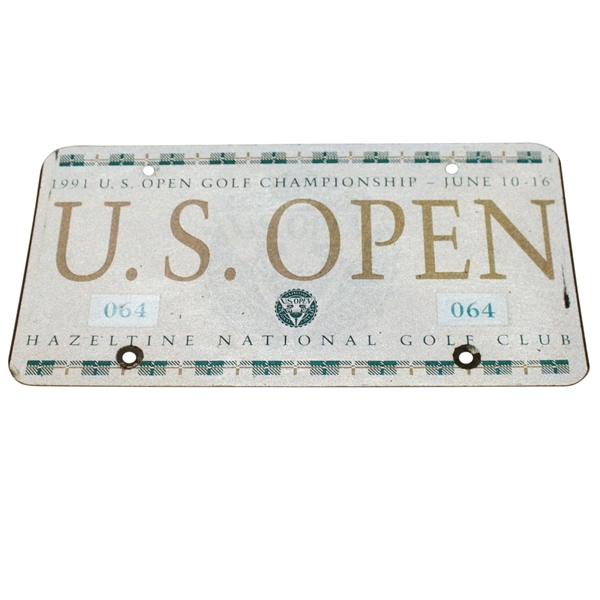 1991 US Open Contestant Car License Plate - Payne Stewart Winner! 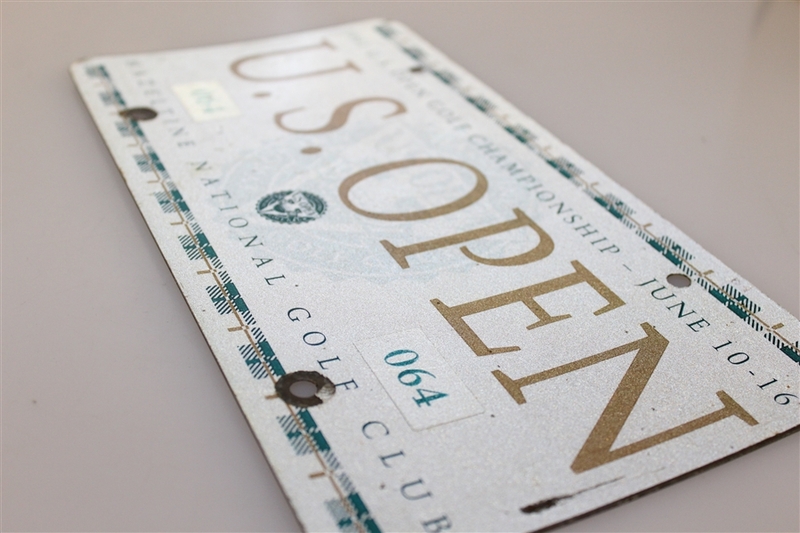 The 1991 U.S. Open was the 91st U.S. Open, held June 13–17 at Hazeltine National Golf Club in Chaska, Minnesota. 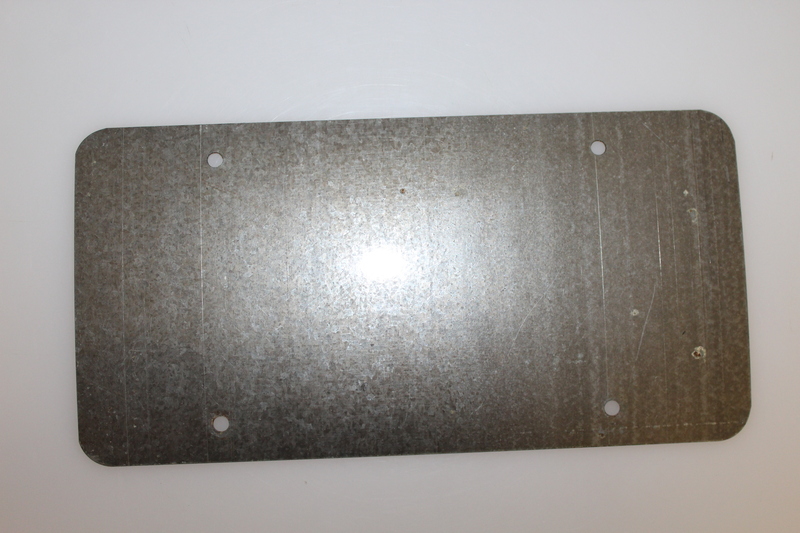 Payne Stewart defeated 1987 champion Scott Simpson in an 18-hole Monday playoff to win the first of his two U.S. Open titles.It was the second of Stewart's three major championships. This lot contains a car license plate from the 1991 US Open.